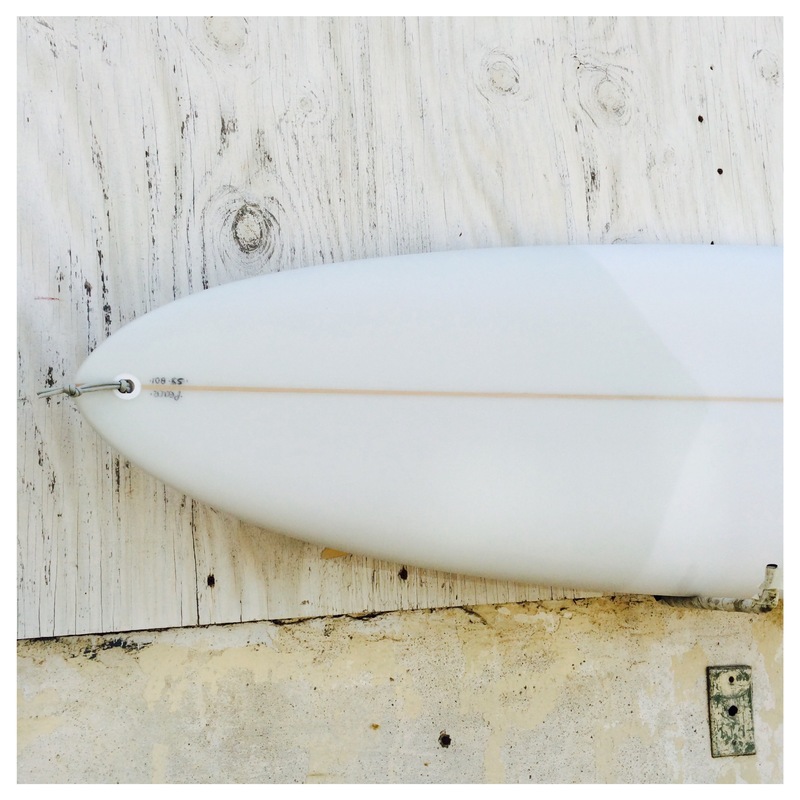 7’0″ Russ Short model Bonzer 3 fin with bamboo glass-on fins. 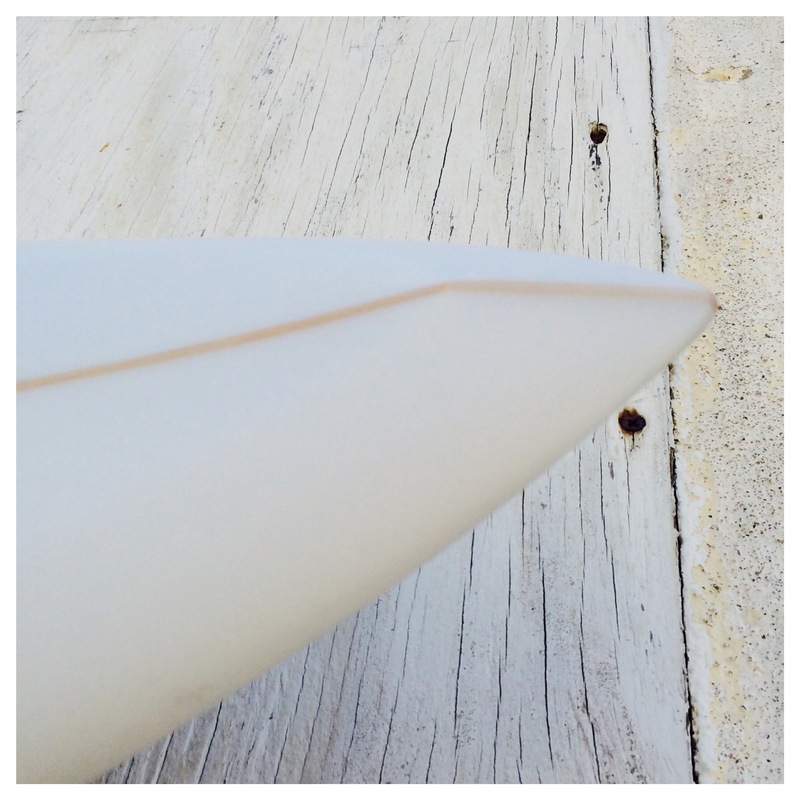 Clean and tight and ready for your surfy needs. 7’0″ sold already?! That was fast. 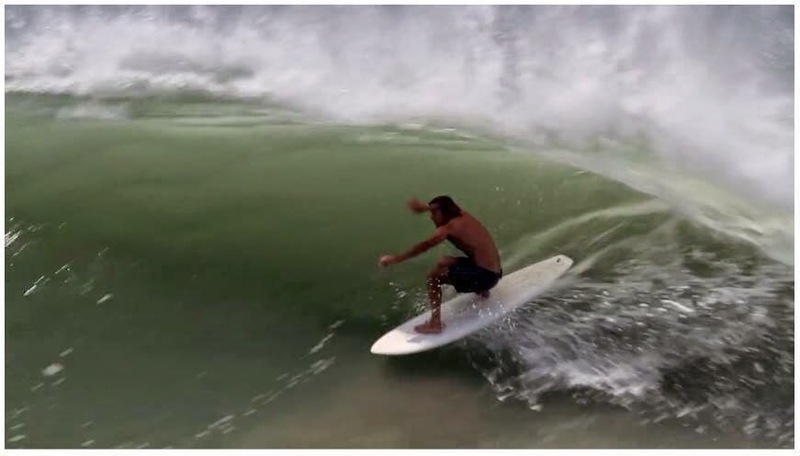 Tried the link to the 6’8″ – is that board sold too? – the link appears to be broken/invalid. 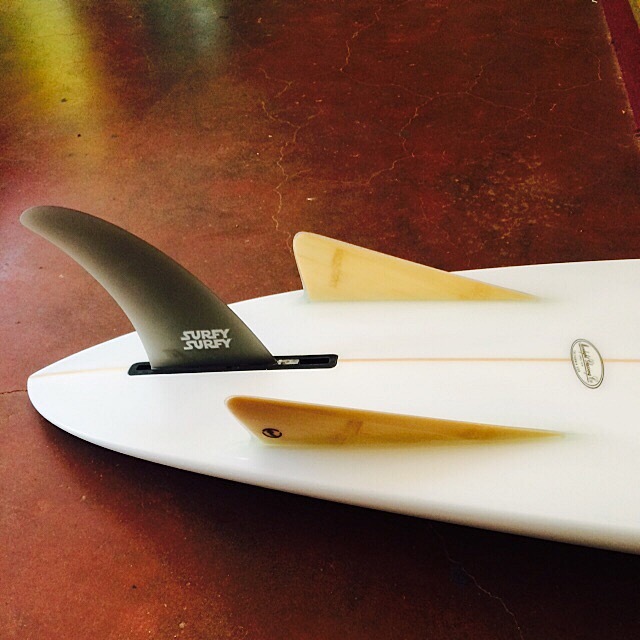 In stock we have a 7’0″ Russ Short diamond tail in stock. The 6’8″ sold, but there is another in production at the factory. 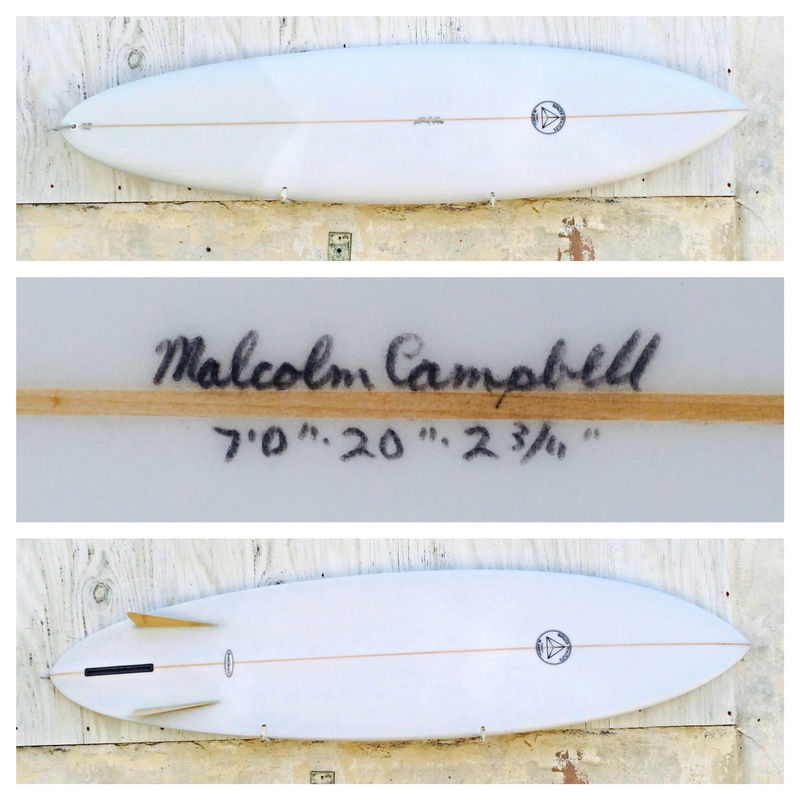 We also just got a near mint 6’11” Russ Short pintail.